Launching a new music career is both challenging and exciting, especially if your talent catches the eye of a record label. One of the most common music label contracts is called the “360 Deal”. This document states that the artist agrees that as compensation for the financing and promotional influence of the record label, the label is able to share in all the revenue streams the artist develops. This includes: record sales, ringtone sales, live performance, product endorsements, merchandise, composer revenue and movie revenues. Before signing the 360 Deal, research the record label to determine if they will be able to provide you with the necessary tools and resources to be successful in your music career. 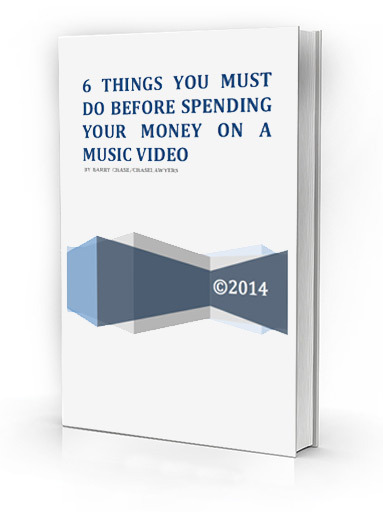 One aspect to consider researching is whether the record label has money to invest in you. If your record label can invest in these aspects, then they can invest in you and the success of your music career. Finding the right music company can be incredibly challenging. Funding and resources can drastically differ between labels, so conducting your own research is vital to signing with a company that will boost, not hinder, your music career. An entertainment lawyer in Miami can assist you in analyzing potential contracts and help you acquire the best possible deal for your music career. Chase Lawyers is a boutique entertainment law firm that advises and represents clients in legal matters related to music, sports, television/film, visual and literary works, modeling, online matters and intellectual property. If you are planning a music career and have questions about record label companies, contact our Miami entertainment lawyers today to ensure your path to stardom is a smooth one!